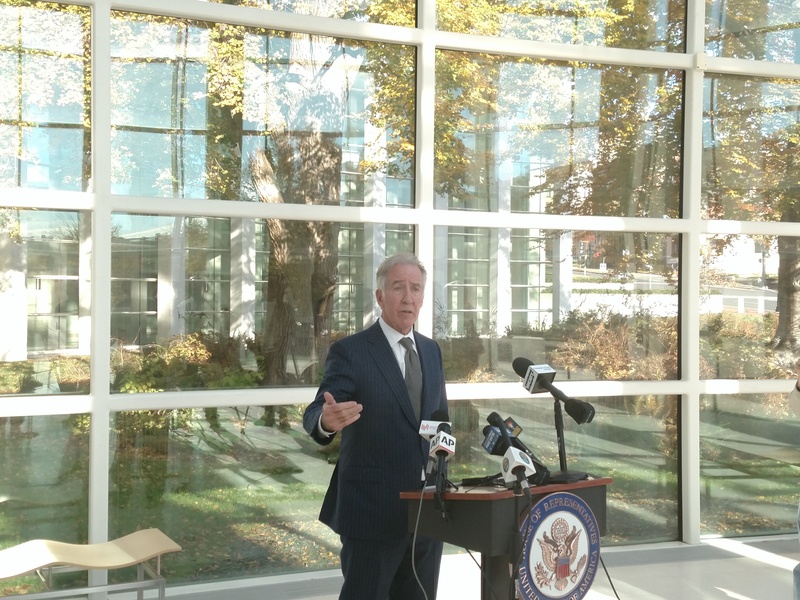 SPRINGFIELD—The day after Democrats won the US House of Representatives, Richard Neal was standing inside the federal courthouse atrium he helped build. The Moshe Safdie-designed structure is still State Street’s most striking feature. That day, it hosted a victory lap as he spoke to area reporters about the election and his near-certain hold on Ways & Means Committee gavel. News outlets from across the 413 from Focus Springfield to the lowliest blog were there. It was a decidedly Springfield news conference, if one of national import. At first blush, the most exotic news outlet present may have been State House News Service, the Massachusetts politics and government newswire. But CNN was in the house, too. Yet, Neal’s purpose that day was not to lasso national press attention. He stuck to the bread and butter issues he has always championed. “The multi-employer pension plans across the Midwest are in severe jeopardy right now,” he said at one point. Whether he can keep the focus on such prosaic, but crucial matters may define his chairmanship. Neal’s Ways & Means ascension, nearly 30 years in the making, has been, in his own words, a “steep climb.” He joined the committee in 1992, four years after his election to Congress. But Neal takes over amid instantaneous news cycles, strident partisan rancor and the bullhorn of @realDonaldTrump. Neal’s chairmanship will let him push back on GOP healthcare chicanery, question trade policy, and request Donald Trump’s taxes. After three decades in relative obscurity beyond the halls of power in Massachusetts and Washington, he will enter the national political consciousness. Ever since he secured the top Democratic slot on Ways & Means two years ago, Neal’s profile has been growing. It has exploded since the election, with Neal appearing in countless more news stories. That may have been lost amid Nancy Pelosi’s quest to reclaim the speakership, which Neal has visibly and loudly backed. Pelosi cleared a key hurdle on that front Wednesday. But for Neal it has otherwise been business as usual where public relations are concerned. As the dean of the commonwealth’s—and New England’s now-all Democratic— House delegation, his Massachusetts press exposure has risen. This week he sat with the New England Council to discuss the coming session. Neal has historically not been a denizen Washington green rooms, ready to spar via soundbite. Rather, colleagues have asked the college professor-turned-politician to go on TV to wonk out on taxes, Social Security, and other technical policies. Matt Fenlon, a former Neal campaign and office aide, said rhetoric rather than results has defined national politics for some time. 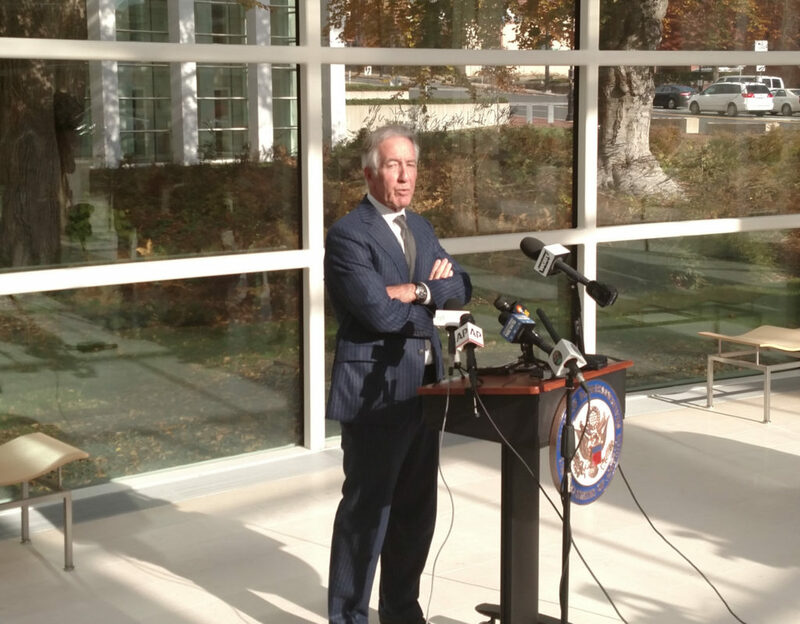 “What separates Congressman Neal from so many others in public life is his laser focus on delivering for the people of his district and hard-working men and women from across the country,” Fenlon said. Regardless of the issue, “he cuts through all the outside noise to be an effective leader,” Fenlon continued. 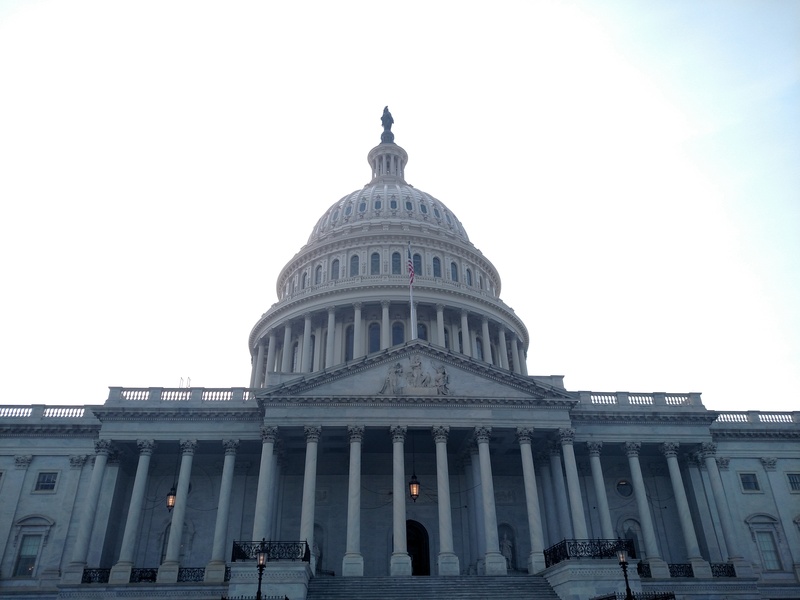 But Neal has promised oversight and hearings that could draw additional attention. At his press conference, he expressed hope Trump would turn over his taxes willingly. If not, Neal is prepared to exercise his power to demand them. He also assured Democrats would probe last year’s massive tax cut. Whether it is Trump’s taxes or the tax cuts, Neal’s committee could draw the right’s political ire, conservative media coverage or the attention of Trump himself. Political observers say it is too soon to know if they can knock the Springfield Democrat off balance or off-message. However, the better bet may be on Neal for now. “Republicans like to pick fights more than fix problems. Richie Neal is more interested in fixing problems,” said Massachusetts Democratic strategist Mary Anne Marsh. After watching Ways & Means chairs through the years, Neal has observed how to use the committee’s levers of power, she observed. On the one hand, a 30-year veteran of the House could prove an attractive target for Trump allies to pillory. They will have decades of votes and the mud pit of Springfield politics—past and present—to mine. Some here wonder how he may handle that. Yet, Neal’s comfort and embrace of jargon and policy, while helpful for the actual legislative grind, may not make great television. The minutiae and arcana Neal’s Ways & Means will oversee—and that he revels in—may prove difficult for conservative press flacks to spin. Even if it does, that may not intimidate Neal. “He still came up through Springfield politics, he’s not going to be pushed around,” said a Massachusetts politico who requested anonymity to speak frankly. With the rarest of exceptions, Neal doesn’t sweat press relations. He has literally taught a class on politicians and the press at UMass-Amherst for years. Even if right-wing media and snarling pundits and congressmen can’t rattle Neal, his committee may still react to political turbulence. How it will do so is not yet clear, especially given emotional volcano in the White House. Neal could, however, face pressure from the left, but observers expect far less trouble there. Neal handily defeated an energetic primary challenge from Springfield attorney Tahirah Amatul-Wadud in September. With direct electoral threats muted, the pressure would likely come from within his caucus. At his press conference, he laid down a few red lines to please the left. “I will be unyielding in my defense of Social Security and Medicare and Medicaid,” he said. Neal specifically noted the importance of the nation’s healthcare programs had to his district’s hospitals. 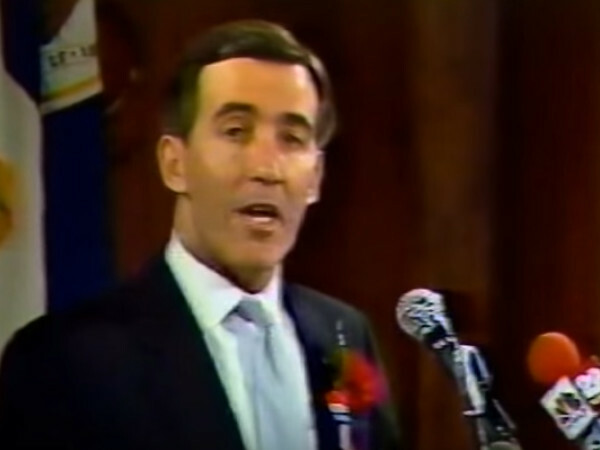 Despite being pegged, simplistically, as the most moderate of Massachusetts’s reps, Neal has established rapports with many in his party. While he has not cosponsored Medicare-for-all bills, Neal has assured his committee will consider them once Obamacare is shored up. Over the years, Neal has worried aloud about his party’s House caucus retreating, in large part to coastal blue states. The victories in Middle America, including Kansas, Oklahoma, and Texas were welcome. “An examination of the races last night were encouraging from the sense that nobody though we would take a seat in Oklahoma,” Neal said. Later in the press conference, Neal noted that he also had a hand in recruiting many new members and raised money for them. But Marsh also said observed that Neal would always prefer to negotiate than fight—if it accomplishes something. Neal himself was quite candid about his ascension to Ways & Means. “This is the pinnacle of a career achievement,” he said the day after the election, reflecting on the history of the committee. Several presidents had served on it, overseeing critical government functions and programs. After waiting 26 years on Ways & Means’ backbenches, Neal clearly doesn’t want to waste the opportunity on partisan bickering or the cable news circus circuit. Restoring regular order may grate on some progressives. Holding hearings on Republicans’ fiscal innumeracy or tariffs may yield Neal a lame Trump-imposed nickname. But Neal has assured his committee will produce passable items like an infrastructure bill and/or reducing prescription drug costs. Both parties have murmured positive things about these. Neal’s leadership at Ways & Means will be “a refreshing change and we will all be well served,” Fenlon said. In the era of Trump and flamethrower political commentary, even statesmen can struggle. But if Neal can overcome that, he may also be helping Democrats sculpt their vision going forward. “If we do this right, we’re going to set the table for the 2020 election,” Neal said.